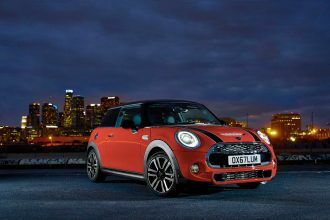 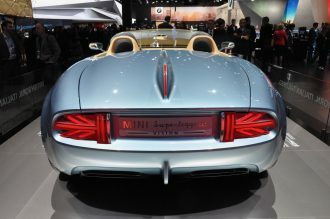 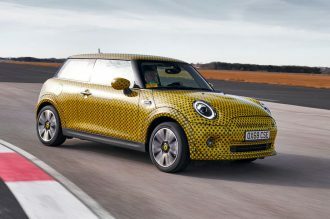 F56 Electric MINI, GXX Era MINIs // 2019 - 2026, In the Press Apr 8, 19 Be the first to comment! 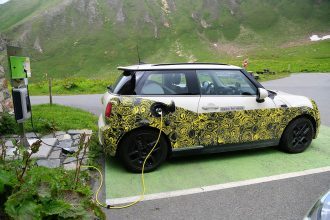 F56 Electric MINI, GXX Era MINIs // 2019 - 2026 Sep 17, 18 1 comment. 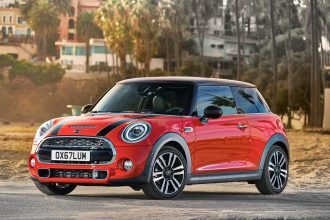 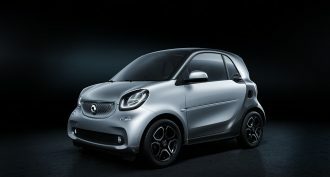 Could BMW Kill the MINI 3 Door Hatch? 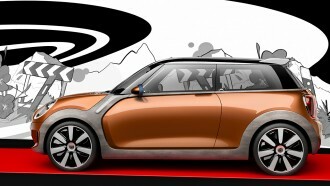 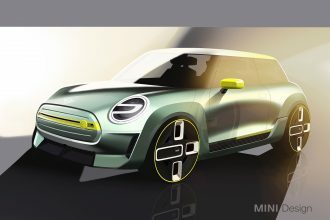 Design, F56 Electric MINI, GXX Era MINIs // 2019 - 2026 Aug 30, 18 Be the first to comment!